After a long term, we reach the holidays with a busy week to finish off with. We hope that everybody has a lovely time over the break and we look forward to seeing all the children back at school on Monday, 29th April 2019. 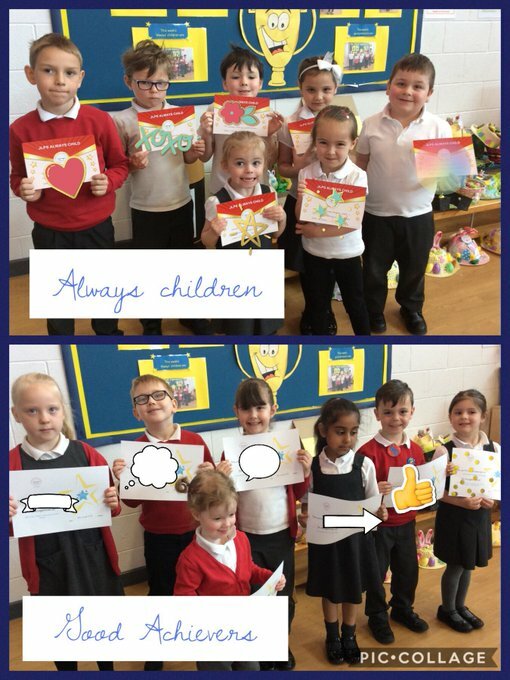 Our awards assembly celebrated FS and KS1 this week. Well done to all our super winners and achievers. 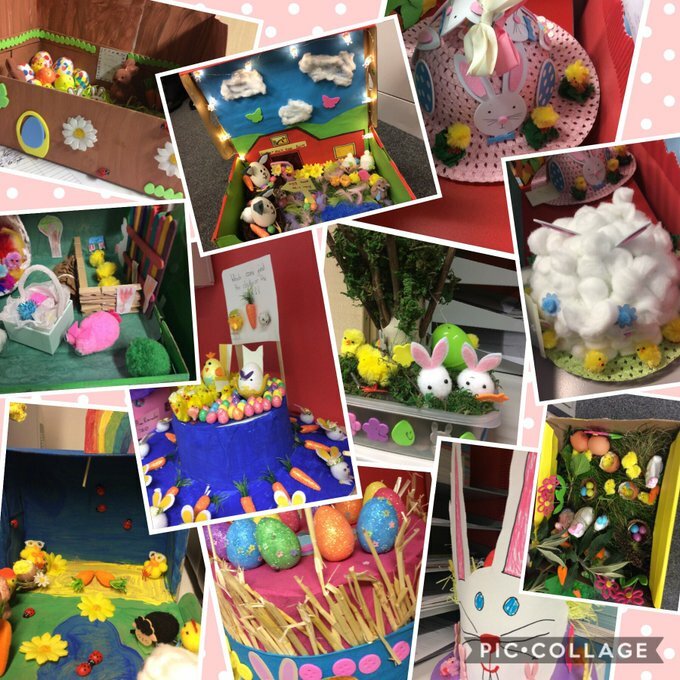 A huge well done to all the children who entered our Easter competition this week by producing either an Easter bonnet or a diorama. There were some fantastic entries and it was lovely to see so many of the children spending time producing these at home. 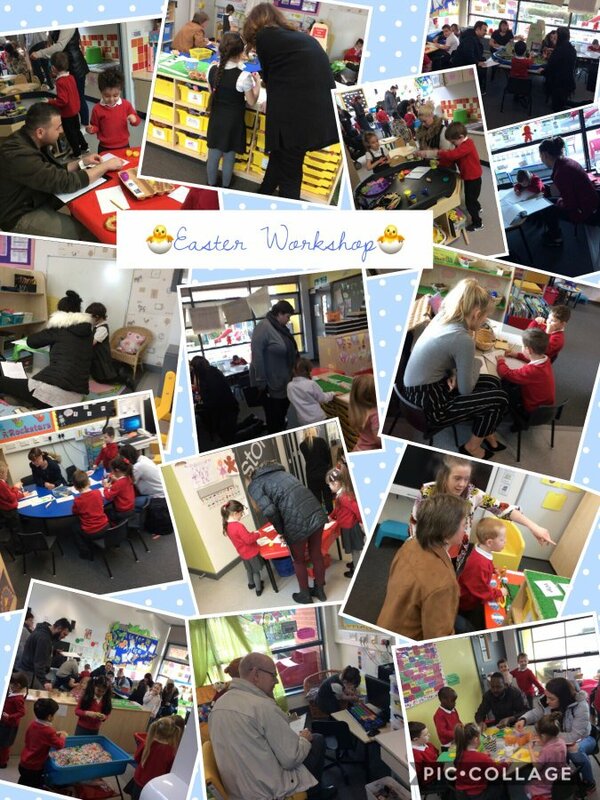 It was lovely to see so many parents enjoying the Foundation Stage Easter workshop earlier in the week. Thank you so much for all the grown ups that came. We can’t wait to see you at the next one! 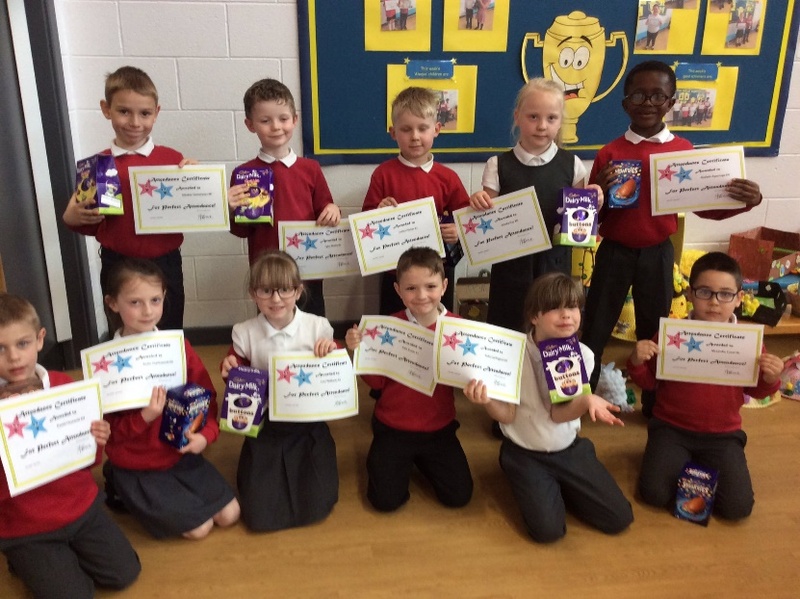 Well done to all our 100% attendance children who received Easter Eggs today in assembly. We hope that everybody has a lovely holiday. We will see you back at school on Monday, 29th April.